Vector Congress 2018 Presentation by Jens Svensson & Johan Wranker, Volvo. 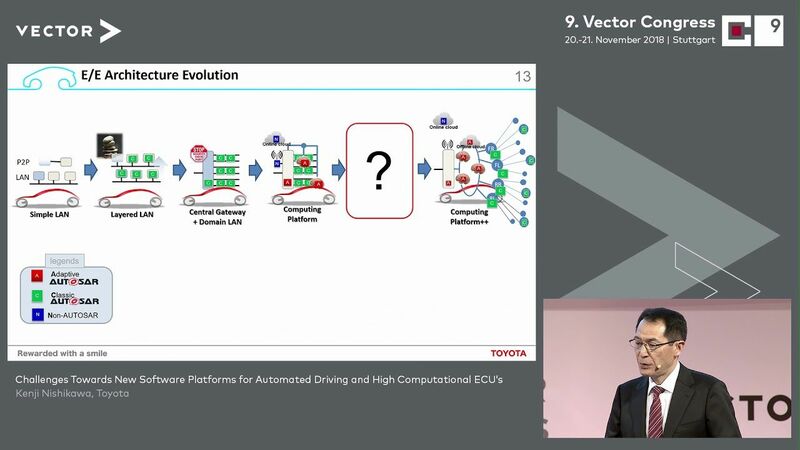 Vector Congress 2018 Vortrag von Kenji Nishikawa, Toyota. 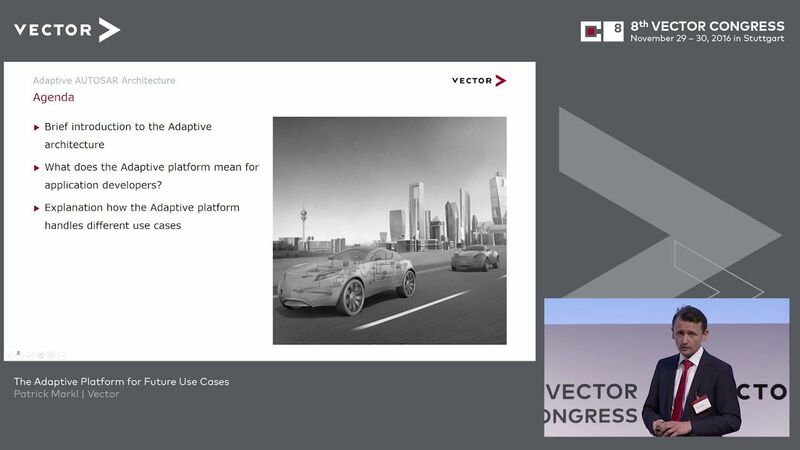 Vector Congress 2018 Presentation by Kenji Nishikawa, Toyota. 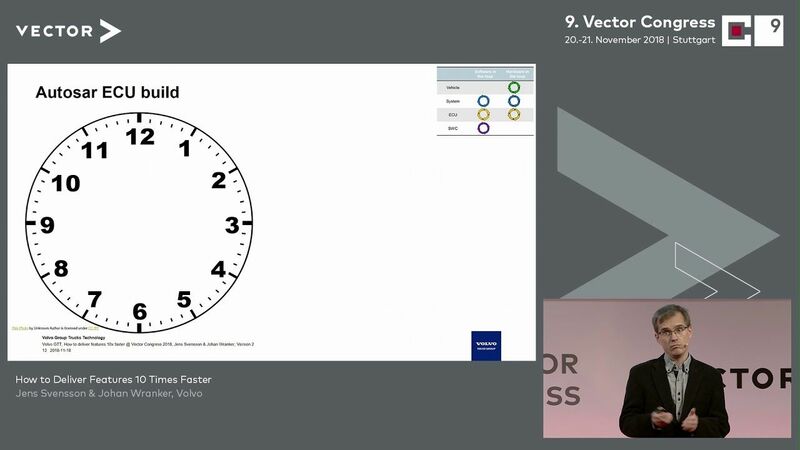 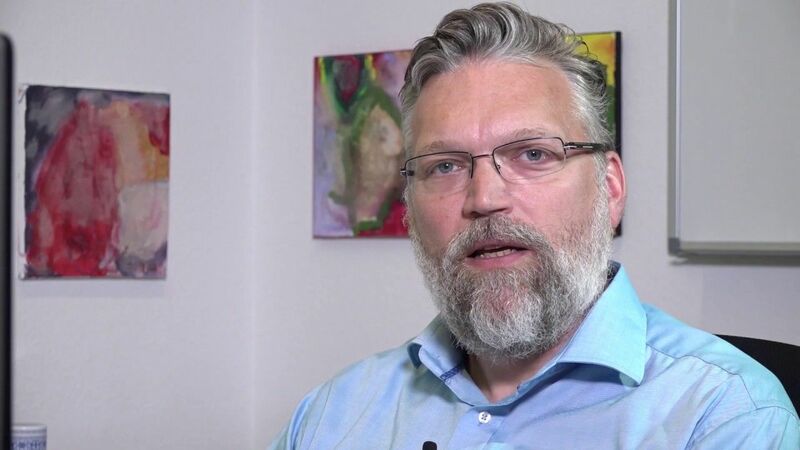 Vector Congress 2018 Vortrag von Dr. Markus Oertel, Vector. 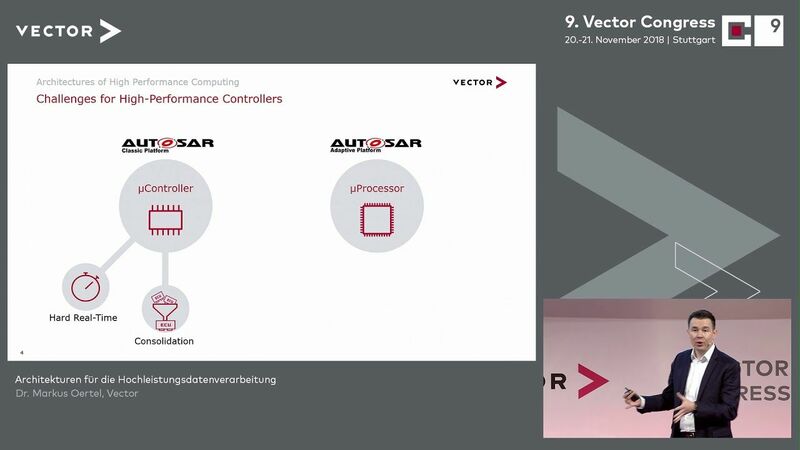 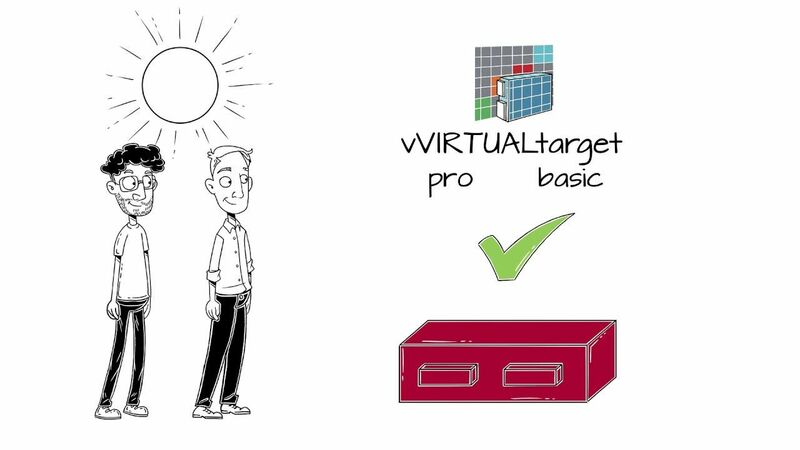 Vector Congress 2018 Presentation by Dr. Markus Oertel, Vector. 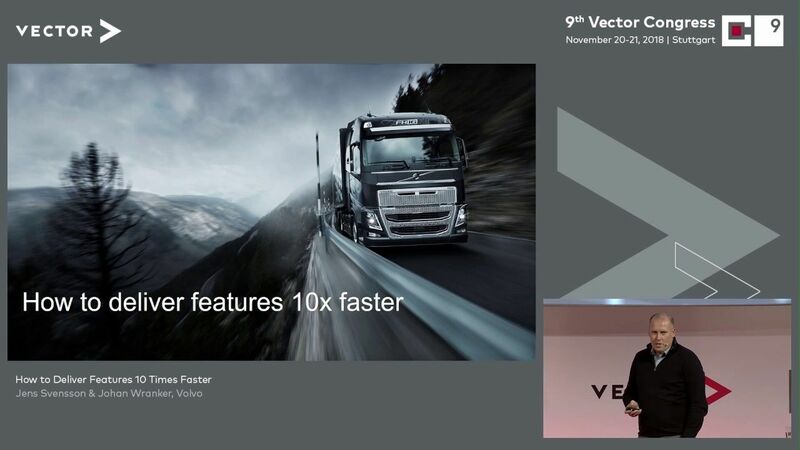 Vector Congress 2018 Vortrag von Jens Svensson & Johan Wranker, Volvo.